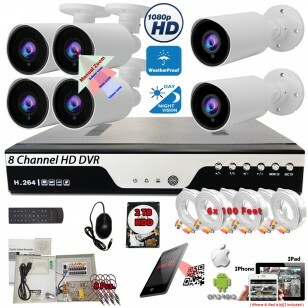 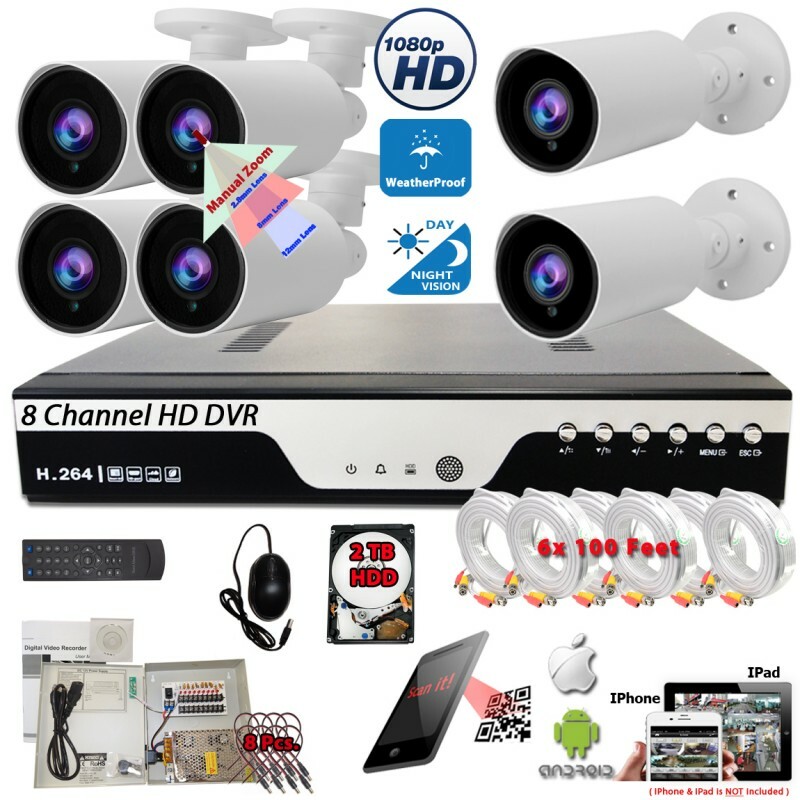 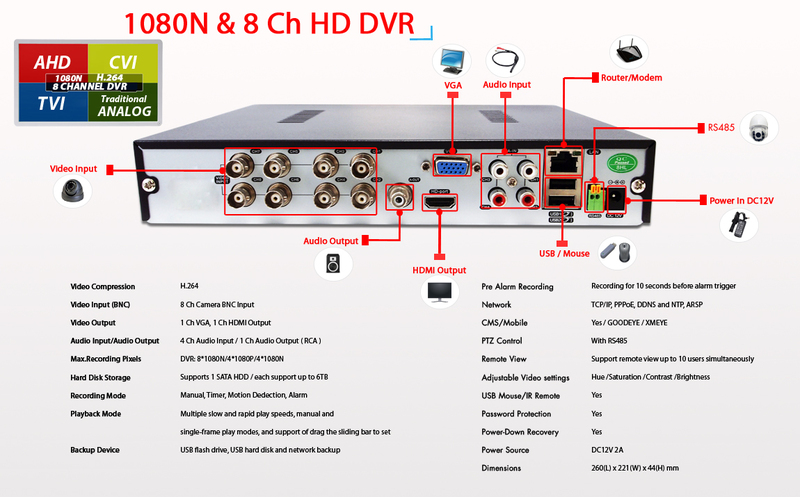 *** Real-time surveillance: 8 Channels simultaneous video viewing and recording. 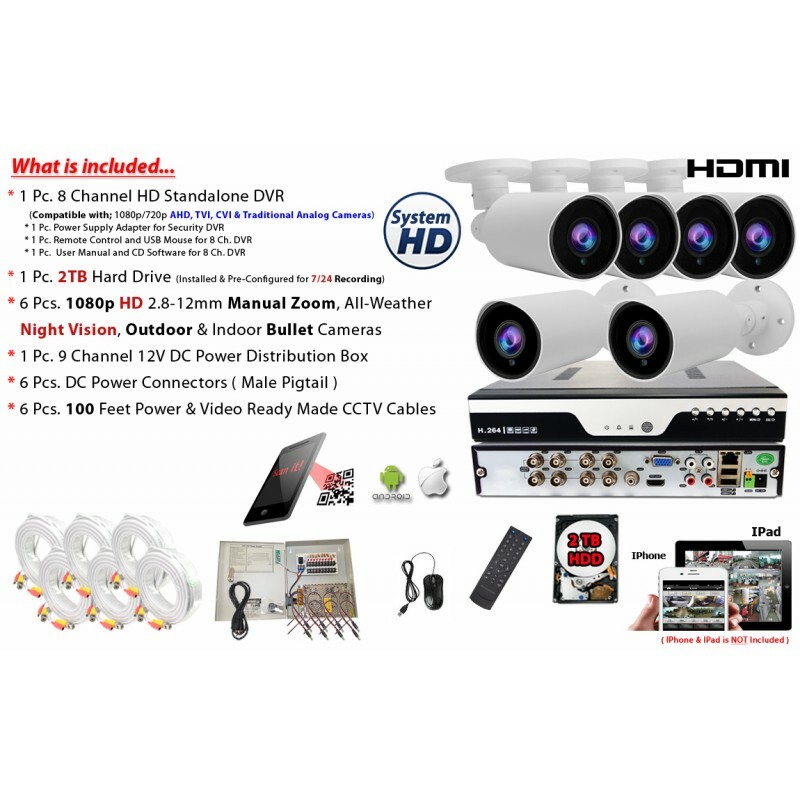 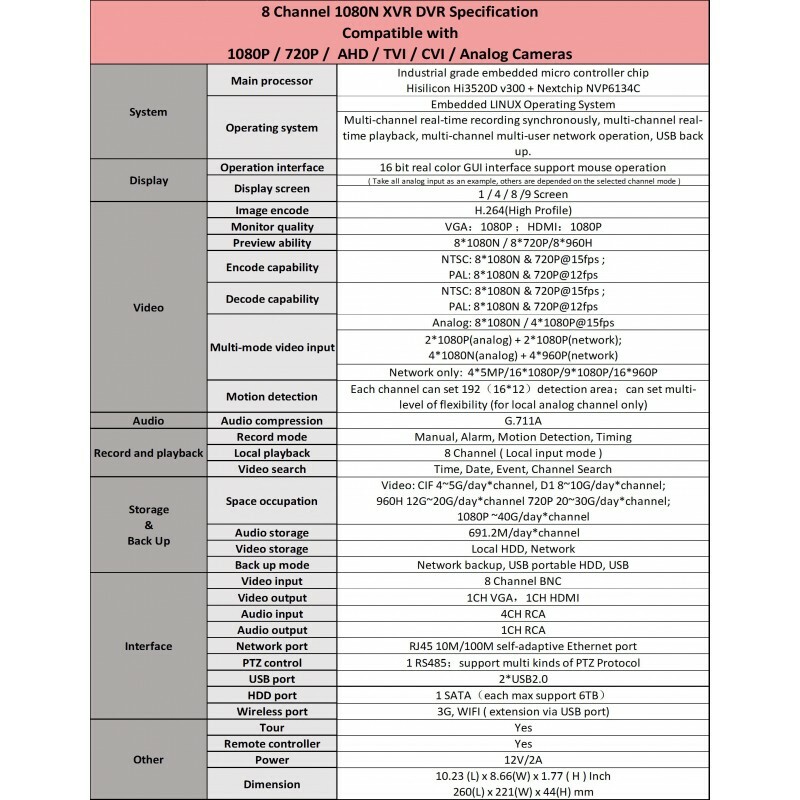 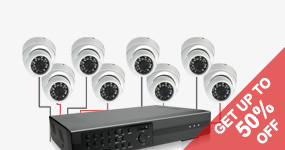 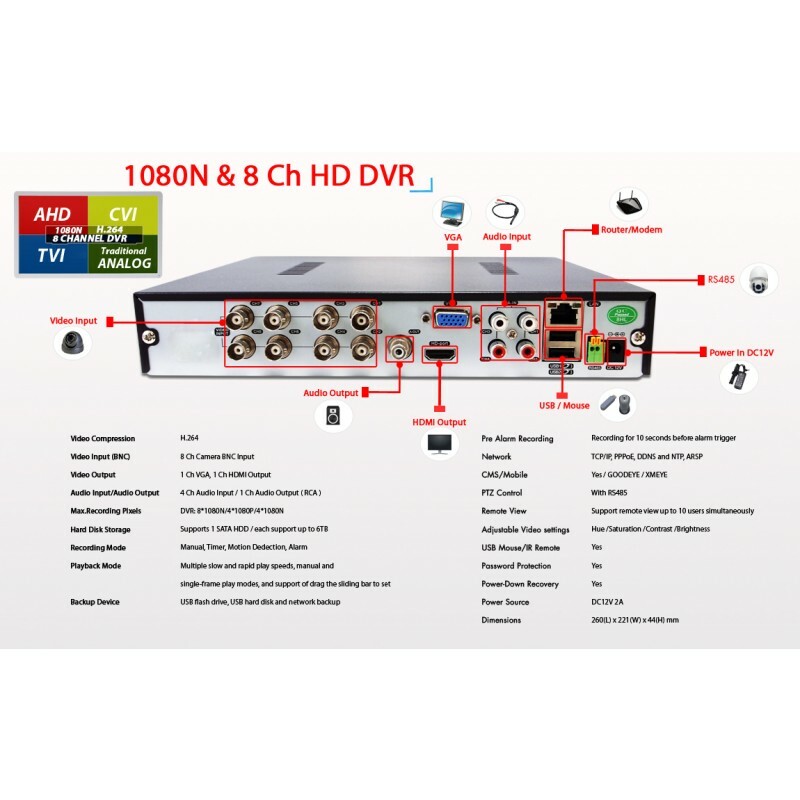 This 8 channel Digital Video recorder with 2TB Hard Drive installed and configured is compatible with all 1080P, 960P, 720P, TVI, AHD, CVI and Traditional Analog Cameras. 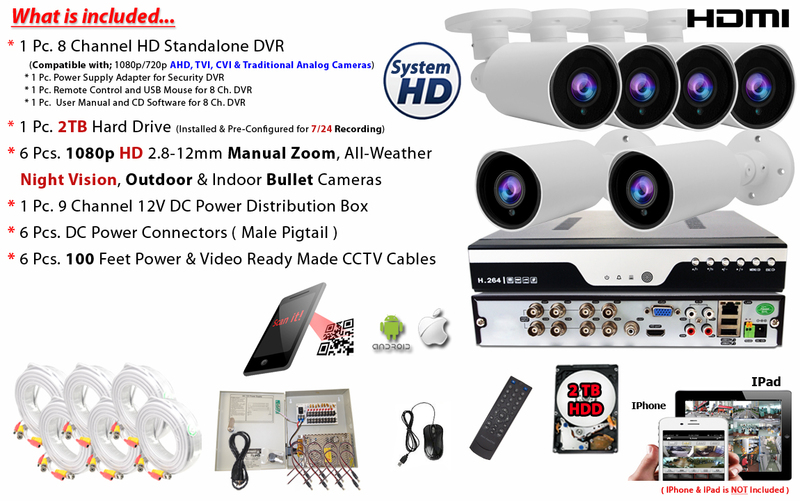 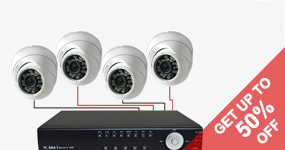 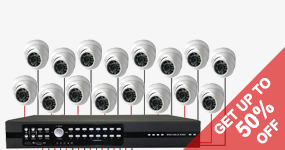 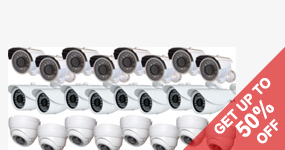 This DVR is designed specially for security and defense field which is an outstanding digital surveillance product. 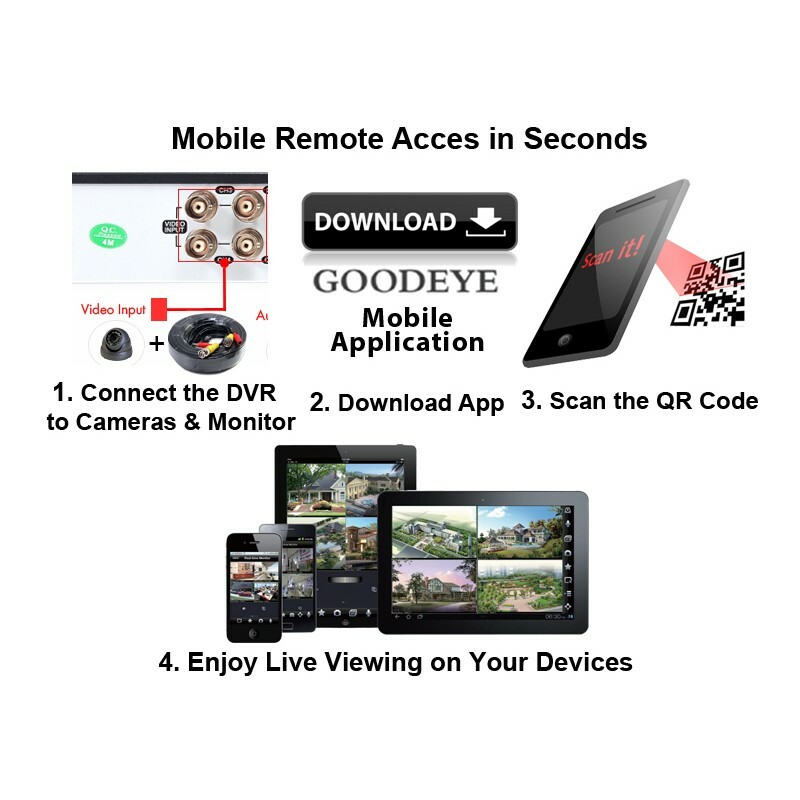 *** User Friendly and quick remote access through mobile phone using QR Code with free Mobile Applications compatible with IPhone, IPad, Android devices. 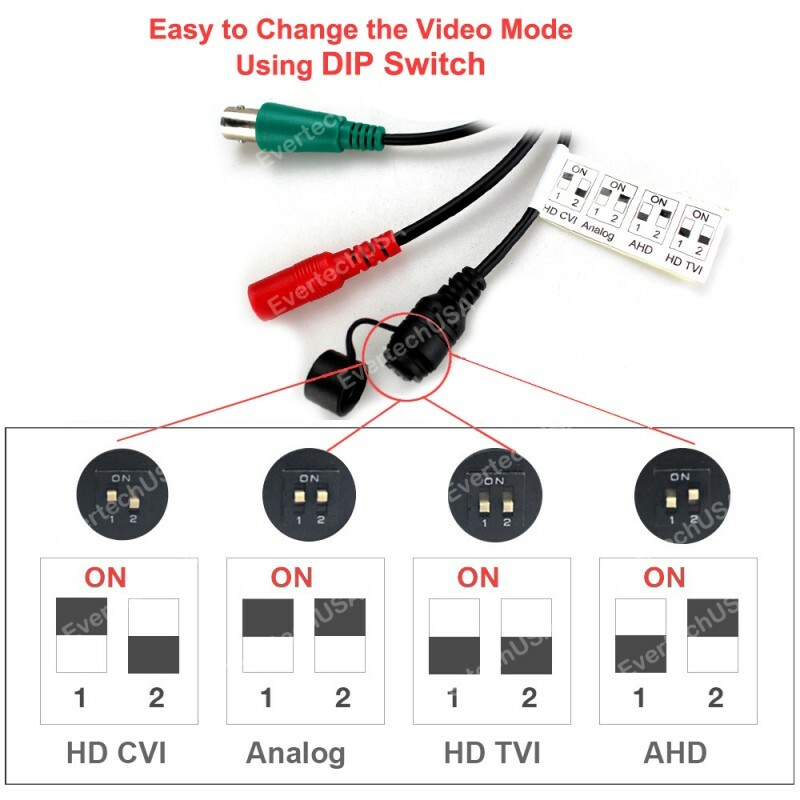 It supports USB port Back up , gives you the easiest option of backing up and transferring your video footage to a USB flash drive.